In this post, we will understand the scoping & declaration of variables in Solidity Language. In this post, we will understand the Control Structure (if-else, for, while, Do-While) in Solidity Language. In this post, we will understand the Operators: Arithmetic, Logical & Bitwise Operators in Solidity Language. In this post, we will understand the globally available variables & functions in solidity programming language. In this post, we will understand the standard Ether units & time-related units in Solidity Programming Language. In this post, we will understand the general value types or data types in Solidity programming language. How to participate Ethereum token crowd sale and which wallets are compatible? How Crowdsale or Crowdfunding in Blockchain Works? 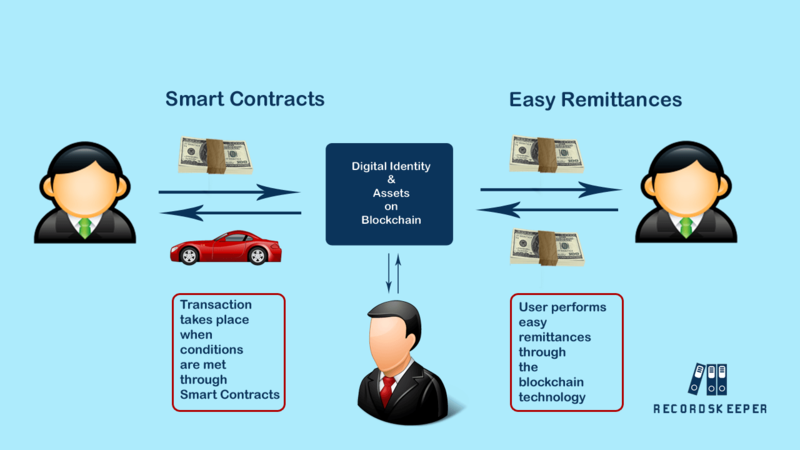 What is KYC & How KYC on Blockchain Can Help? 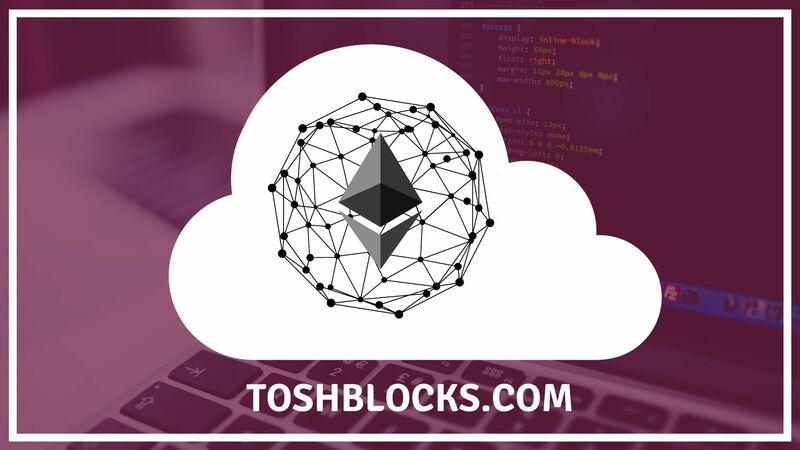 Toshblocks is a global Blockchain & Cryptocurrency Development & Consulting Company. 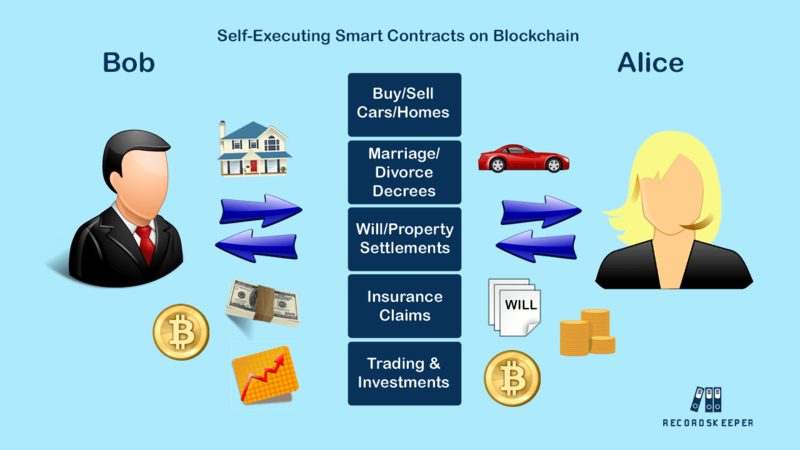 We offer end-to-end Blockchain related products development, Consulting & Research for your business need.